The city of Fez is up to this day one of the major centers of Jewish life in Morocco. Since its foundation in the 9th century it has been home to a vibrant and active Jewish community, connected with the names of numerous important scholars. Most famous of course is Rabi Moshe ben Maimon (Maimonides) who wrote many religious and philosophical works in Arabic language. In the middle of the 12th century he arrived as refugee from the Iberian Peninsula to settle in Fez for some years. But many other scholars lived in Fez as well and influenced the religious and spiritual life of the city. Among them were Jehuda Ibn Quraish, pioneer in comparative linguistics, the philologist Dunash Ben Labrat, Jehuda Hayyuj, author of a modern Hebrew grammar book, the lexicographer David ben Abraham al-Fasi, author of the important Hebrew-Arab dictionary Jamia’al-Alfaz, Samuel Ibn Hofni, Gaon of Soura, Isaac al Fassi (RIF) author of the Talmud Qatan, or Joseph Ibn ‘Aqnin. Fez is also known for its Mellah, the first Jewish quarter in Morocco. 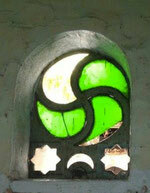 Until the 13th century, Christians, Jews and Muslims lived together in Fez al-Bali, today’s old city. The reign of the Almohads meant severe restrictions for the Jewish population; many were forced to convert to Islam. Not until the dynasty of the Merinides were Jews allowed to practice their religion freely. In 1276 the Merinides founded the quarter Fès Jdid – the new city. 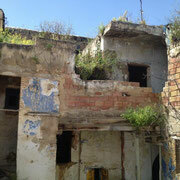 Since it was located on an old salt market it got the name Mellah (deriving from the Arabic term for salt Melh). It was predominantly the Jewish population who settled in this quarter. Therefore the term Mellah became synonymous with all Jewish quarters founded in the subsequent centuries in various Moroccan towns. The Mellah of Fez has an eventful history. In 1492 a huge number of Jewish refugees from the Iberian Peninsula came to the city with their linguistic and religious background, which led to tensions with the indigenous Arab-speaking community of Fez. 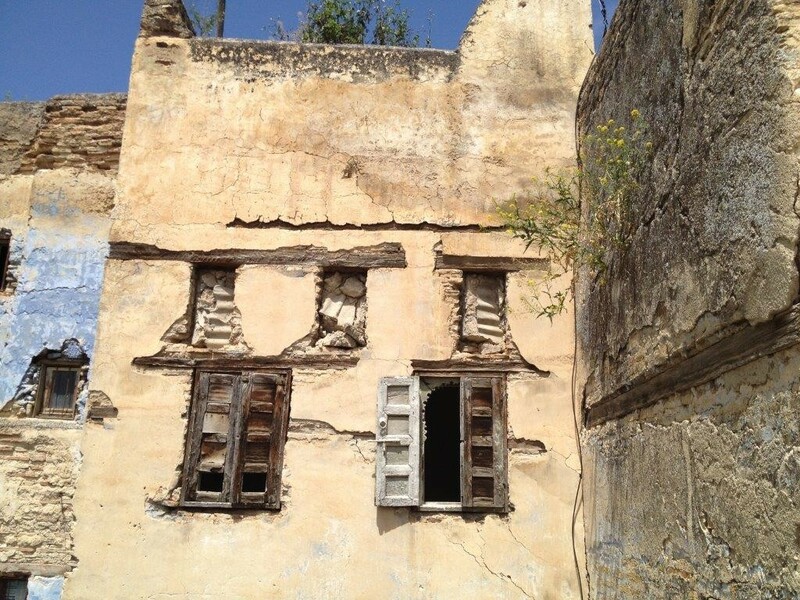 In the second half of the 17th century the Mellah once again faced a massive growth of its population. About 1300 families were expelled from the town of Zaouia Aït Ishaq by sultan Moulay Rachid and deported to Fez. The result was an immense overpopulation in the already narrow and crowded streets of the Mellah and new houses had to be erected. One of these houses is the focus of the Association’s first project in Morocco. 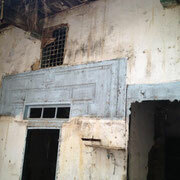 This dwelling from the 17th century is located in the southeastern part of the city wall, at the end of the lane Derb al Fassiyin (street of the Fassis), in the vicinity of the community’s central synagogue. It is not known who lived in this house at the end of the 17th century. 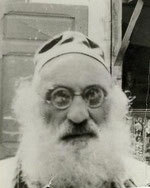 However, the last Jewish inhabitant is known: Hbibi Cohen, a scholar and author of so-called Qsaid, short poems that are usually chanted. His religious and spiritual advice was very influential within the community. The day of his death in 1947 the shops in the Mellah closed and people are said to have followed his coffin barefoot. 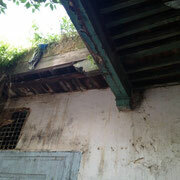 Today his house is empty and risks falling into disrepair. Twelve centuries of Jewish life in Fez left their mark on the city; many monuments referring to the community’s history still exist. Under the direction of Professor Simon Lévy, the Foundation for Moroccan-Jewish cultural heritage restored two synagogues in the Mellah: Slat ben Danan and Slat el Fassiyin. The latter was refurbished with the financial help of the German Ministry for Foreign Affairs. Today the synagogues are open to the public and allow an important insight into the religious life of the Jewish community in Fez. With this project we seek to put focus on the everyday culture of the Moroccan Jewry. 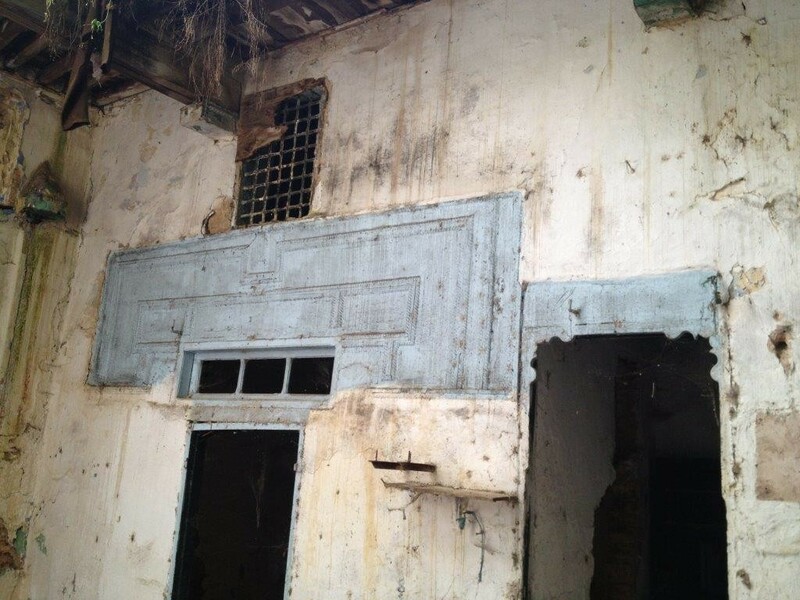 Through the restoration of a typical dwelling from the Mellah, with its old furniture and architectonical specifics, we want to reconstruct the everyday reality of a Jewish family in Fez. 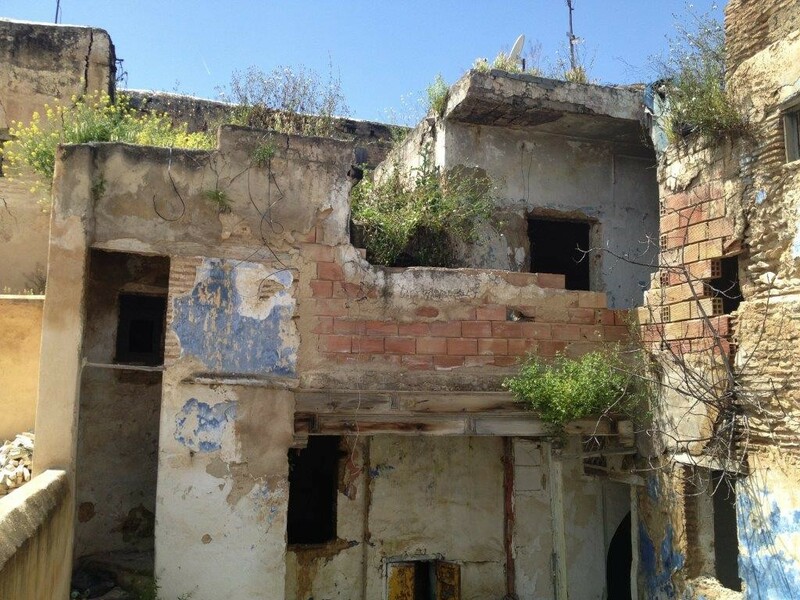 The Association wishes to purchase the five-storied house with a ground space of 93m² in order to restore it with the help of experienced specialists. We want to furnish it with everyday life objects from the late 19th and the early 20th century. 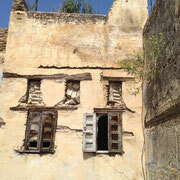 Moreover, our aim is to install a permanent exhibition with contemporary photographs of the Mellah. Now it is our task to acquire the means for the purchase, the restoration and the maintenance of the building and the planned exhibition. In order to guarantee the success of the project we will work closely with professionals who bring in their expertise in handcraft, project management and academic knowledge. Above all, we have a very experienced partner in the Foundation for Moroccan-Jewish cultural heritage, who have already realized comparable projects in a very successful way. 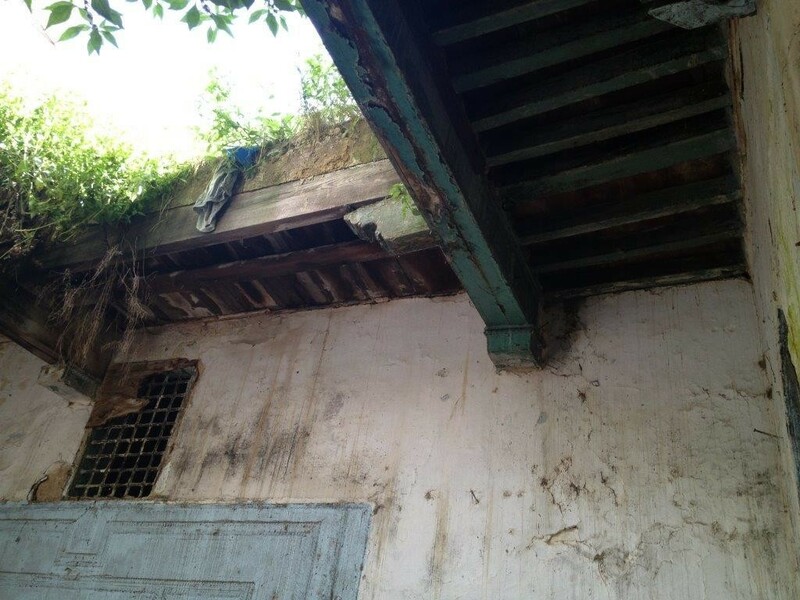 If you wish to support the Association in rescuing this house and developing and maintaining a space for Moroccan-Jewish history and culture, contact us!